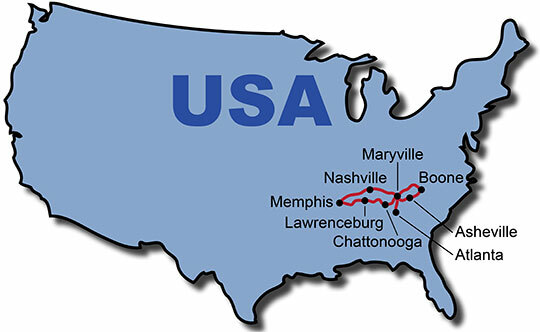 Bluegrass Wonders - a Self Drive motorcycle tour where you travel through the Southern States Georgia, Tennessee and North Carolina as well as close to Kentucky and Sweet home Alabama. See the flowering landscapes from the film "Gone with the wind" - the endless cotton fields and the beautiful Southern State houses with their avenues. 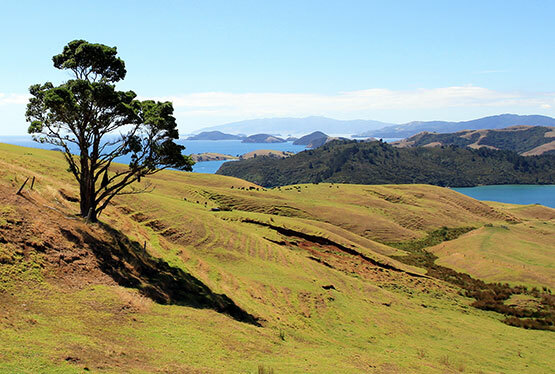 Experience the Smoky Mountains National Park and cruise on two of the most breathtaking roads of this world - the Tail of the Dragon and the Blue Ridge Parkway. 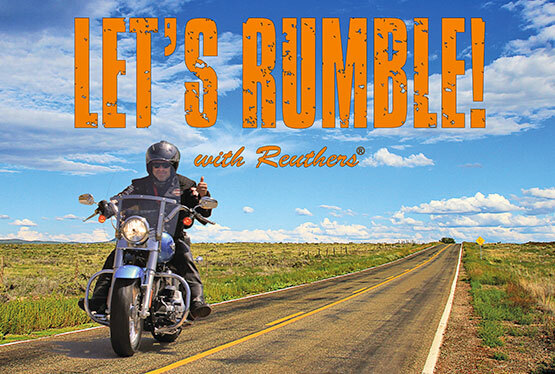 Combined with a visit to the home and museum of Elvis Presley, Graceland, the Grand Ole Opry in Nashville, the Chattanooga Choo Choo railway museum and hotel as well as a visit to the Jack Daniel's Distillery in Lynchburg, this Self Drive motorcycle tour by Reuthers once again sets standards. Welcome to Atlanta, the capital of the US State Georgia. 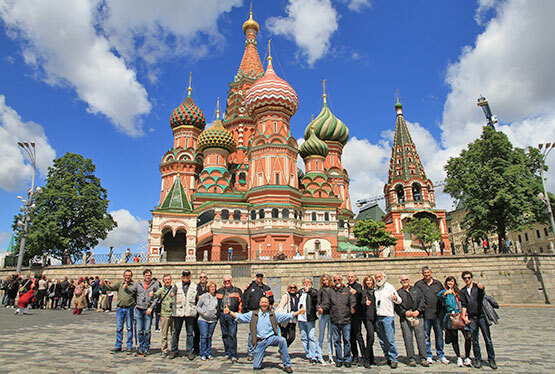 Enjoy the evening before your tour starts on the next morning. After picking up your rental motorcycle in the morning, you are heading to your first hotel in the Smoky Mountains in Tennessee - in style for getting the feel of the Southern States. 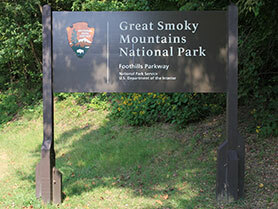 Your road trip continues through the Smoky Mountains National Park. You should stop at Dave Crockett's Birthplace State Park, where you will find out more about the hunter, politician, businessman and the legendary hero. You spend the night in Boone. On the Blue Ridge Parkway, you will pass by Little Switzerland in the western mountains of North Carolina. 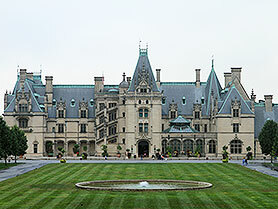 Afterwards you should visit Biltmore Estate, built by George Vanderbilt as a place to escape everyday life. You will spend the night in the town of Asheville. 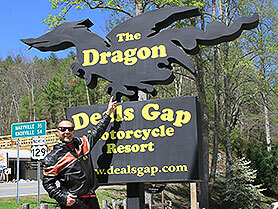 Highlight of the day is the world-famous piece of the US129 in the Smoky Mountains - best known as the "Tail of the Dragon". 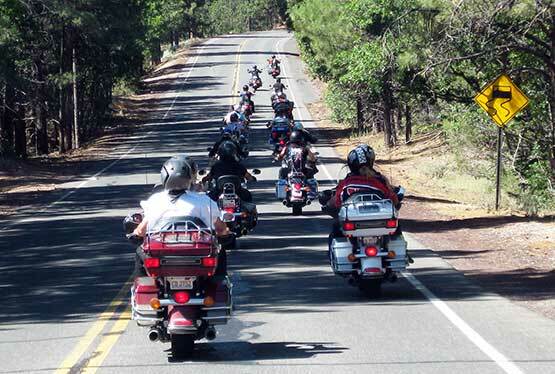 With 318 curves in 11 miles, it is a must for every motorcyclist. 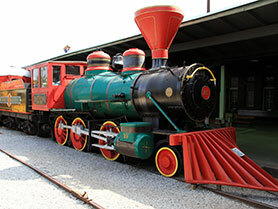 Today you head towards the historic Chattanooga Choo Choo hotel with its Tennessee Valley Railway Museum. If possible, you will spend the night in style in this unique hotel. 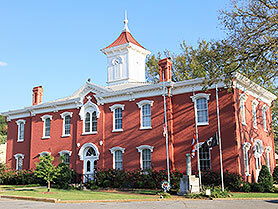 On today's program you will find the town of Lynchburg in Tennessee with its 5,200 residents. Pictures of the town show old men with weathered faces sitting in the sun, playing cards and waiting. Waiting for the whiskey to mature in the large casks in the warehouse behind them and then to be filled in bottles. 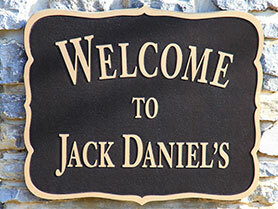 Lynchburg has become world famous through the Jack Daniel's Distillery. In an extensive tour of the distillery, you are able to learn more about the national drink of the Southern States. 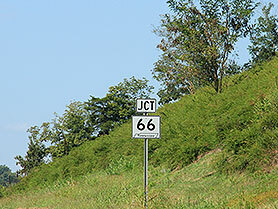 You will stay in Tennessee and cruise into the metropolis of the classic Southern States, to Memphis. 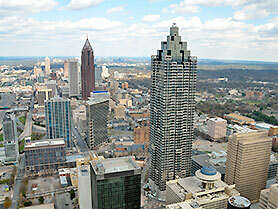 The city greatly contributed to the development of the blues, soul and rock'n' roll. 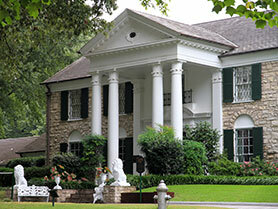 One of the most famous symbols in America is certainly Elvis Presley's Graceland in Memphis. 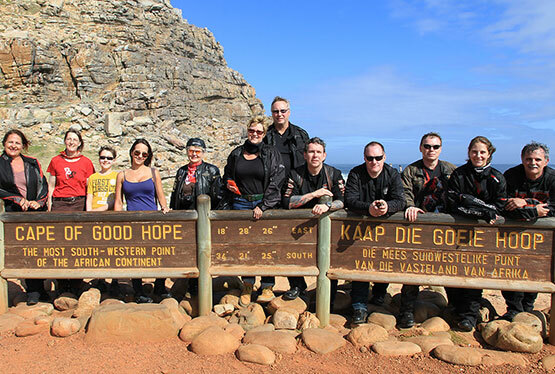 You should take part in an unforgettable sightseeing tour that tells you about Elvis' life, his music, his love for cars and of course Harley-Davidson motorcycles. 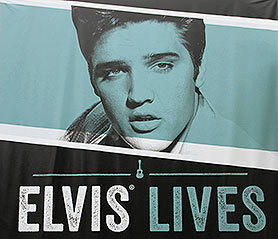 Even after 35 years it is sure for many that Elvis still is the King. Those who want to tape a record like Elvis himself will have the opportunity to do so at Sun Records in the Beal Street. 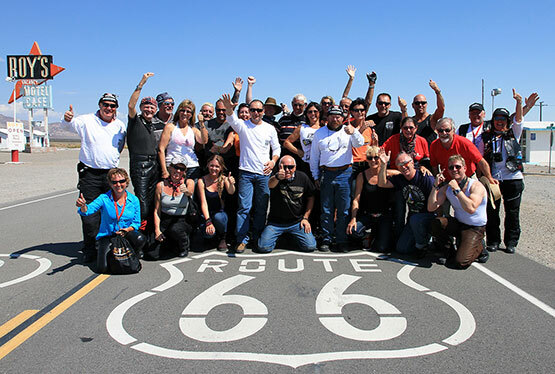 Your Harley motorcycle tour takes you through blossoming country sides of the Southern States to the Cumberland River and to the capital of Tennessee, to Nashville. 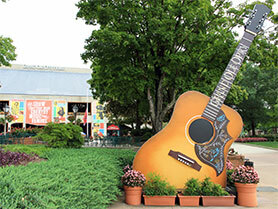 At the Grand Ole Opry you should take part in a backstage tour of all the 18 wardrobes and, if possible, in a live radio show with legends, new stars and superstars of country music. On your last day "on the road", you head back to Atlanta where you will drop off your rental motorcycle.